Check out the video for a personal tour and then hurry down! 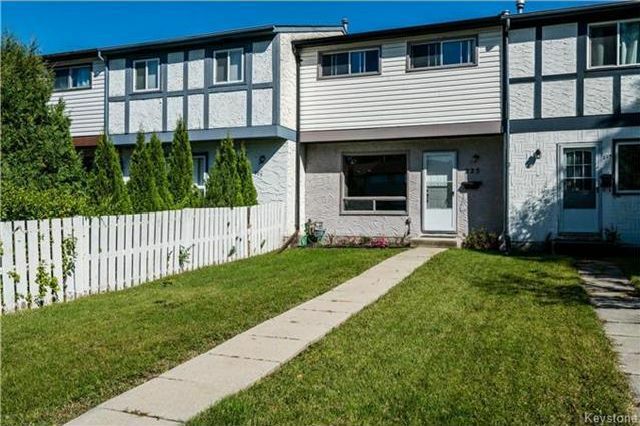 This three bedroom in St Norbert is a remodelled and renovated treasure! A truly a great opportunity for a first time home buyer or family. The kitchen is gorgeous which has been totally renovated in 2013 and features modern cabinetry with walk-in pantry. The entire two floors has been painted in modern decor colours. There is a renovated half bath on main floor. Upstairs there are 3 spacious bedrooms including a massive master bedroom with updated carpets and colours and a renovated main bath. The basement has a fully finished rec room and large utility room. Plenty of space for storage. Features a High efficiency furnace and central air. Walking distance to school. Close to transit and the St Norbert farmer's market in the summer. The back yard is fenced with a deck and has parking for two cars and a large shed. It shows AAA!